In the early 2000s many truck manufacturers started paying more attention to fuel efficiency changing the design of many half-ton truck models. That led to half-ton truck designs that included a lower front end to enhance the aerodynamics of the vehicle. Increased aerodynamics improved the fuel efficiency of the vehicle. While the new design improved fuel efficiency, it made it difficult for snowplows to be installed. 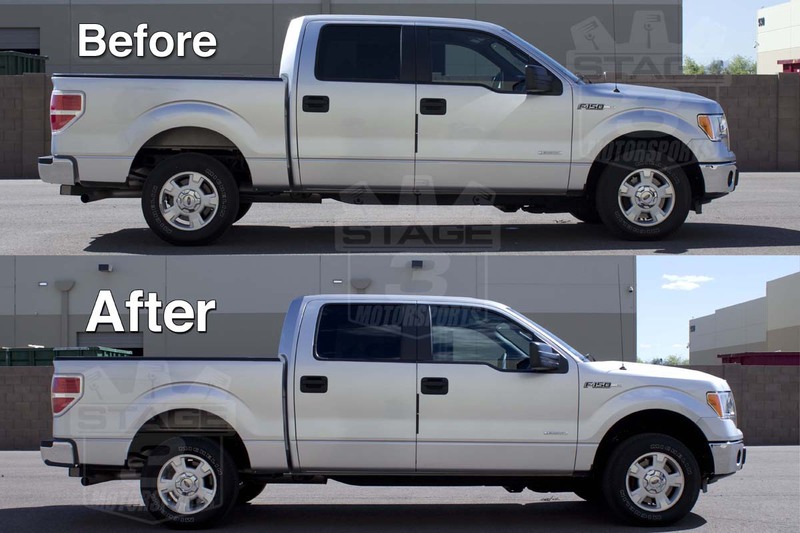 Leveling kits are designed to raise the front end of a vehicle so that it matches the stock height of the back of the vehicle improving front end clearance for optimal plowing capabilities. 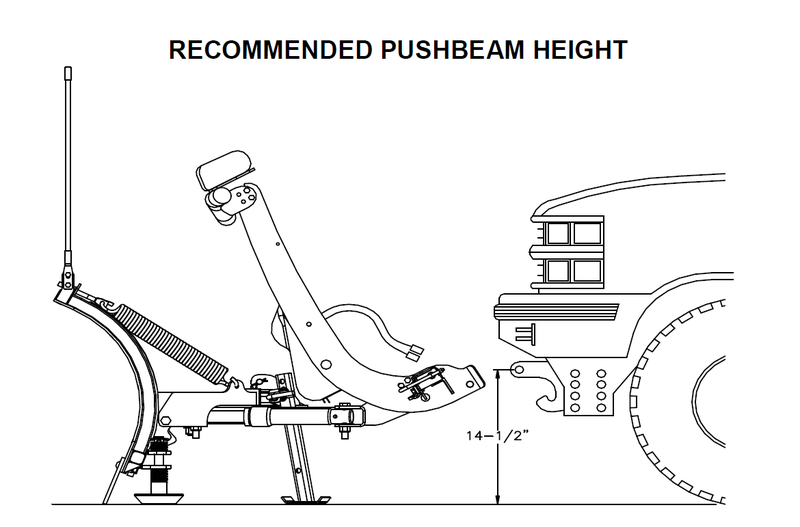 To install a BOSS Snowplow 14 ½” is required to achieve the proper pushbeam hook height as shown in Figure 2. If the front end of a vehicle is too low, it can cause issues when stacking snow. When a snowplow is raised to stack snow, the front end of the vehicle lowers slightly. With a low front end vehicle, the ground clearance is not sufficient for maximum capabilities. 1. A leveling kit allows for a snowplow installation without changing the payload capacity of the vehicle. 2. Economical way to raise the front end of a vehicle. 3. Usually involves a simple hardware installation on the top or bottom of the coil over shock assembly to get the job done. Always consult your local authorized BOSS dealer before installing a leveling kit as it can adjust your pushbeam height. If you have any other additional questions about leveling kits for snow plow installations, contact our Technical Service Department at 800-286-4155 ext. 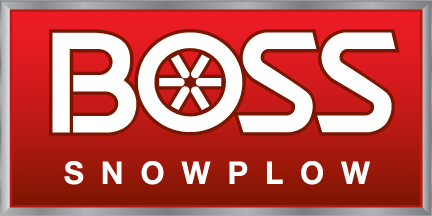 2 or visit www.bossplow.com/support. Happy plowing!